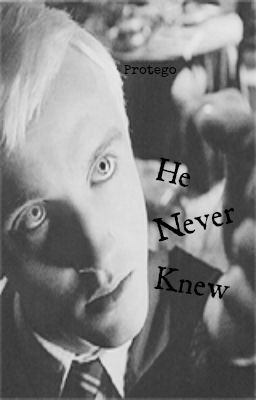 -Has been rewritten- (February 2013) (Contains OC) Draco Malfoy has had quite a few relationships with girls other than Pansy. And Syrena is just the first of them. But what makes her different from the rest? Well, even if Draco didn't exactly say it, he was her first love. And first loves are kept hidden inside our hearts. But there's always the scar you had left from loving them. And in this story, Draco's first love is a siren.